A superb springtime side dish or starter. The sweetness of this young green vegetable made that bit sweeter by the roasting and given a touch of zest from the lemon infused rapeseed oil. Round it off with the richness of aged balsamic vinegar, and you're on to sure fire winner! Preheat oven to 220 degrees C - 425 degrees F - Gas mark 7. 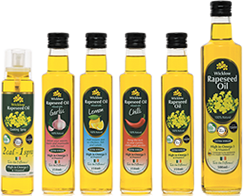 Prepare a baking sheet or shallow oven proof dish by rubbing with Wicklow Rapeseed Oil with Lemon. 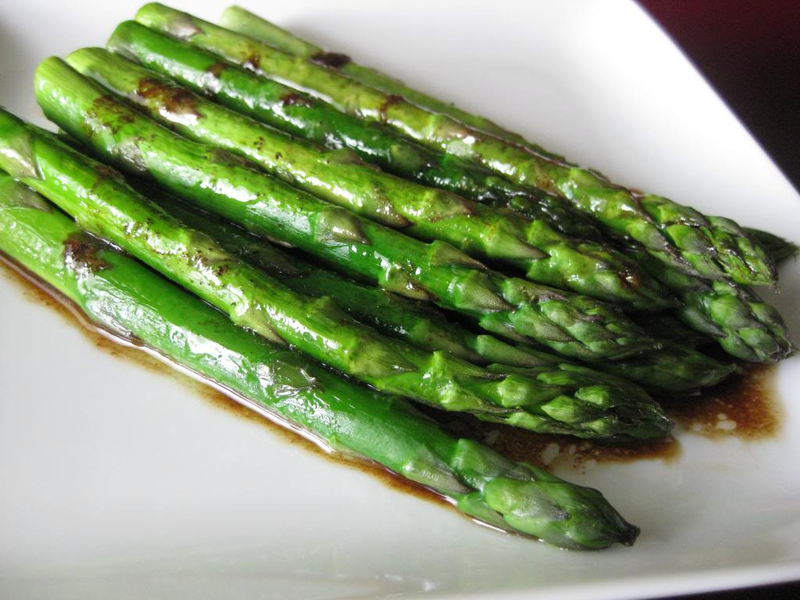 Toss the Asparagus spears in the Wicklow Rapeseed Oil with Lemon and the Aged Balsamic Vinegar. Make sure they are well covered and season with salt and pepper to taste. Roast for 10-12 minutes, or until tender. Turn half way through cooking to ensure they do not burn. Serve hot with a scattering of Parmesan shavings if desired.